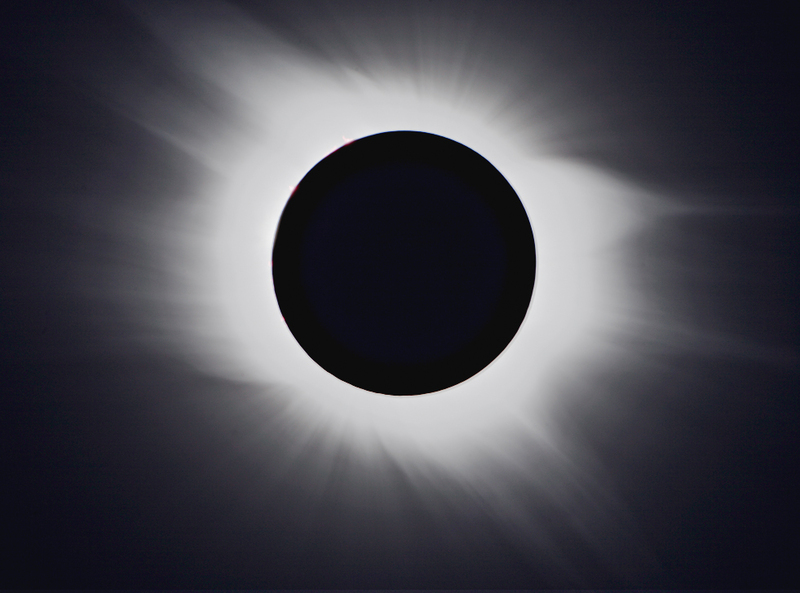 This image of the total solar eclispe of March 29, 2006 was taken by Steve Menaker in Egypt near the Lybian border. Steve used a Canon EOS-5D camera with a Takahashi FCT-76 telescope. The image above shows the typical "diamond ring "effect. Used with permission, No reproduction of these images are permitted without written approval from Menaker.